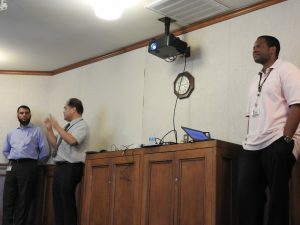 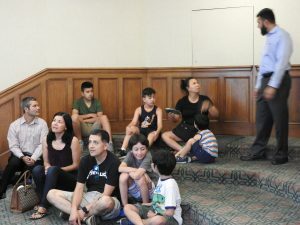 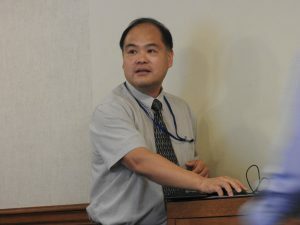 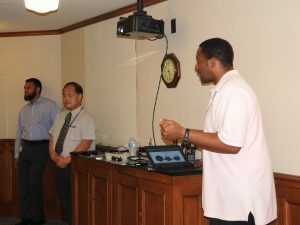 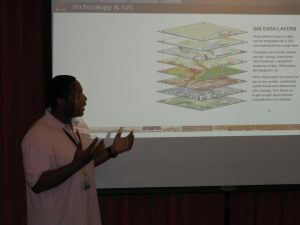 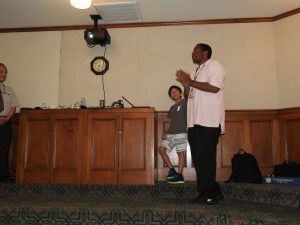 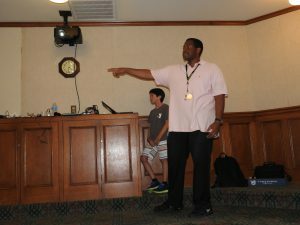 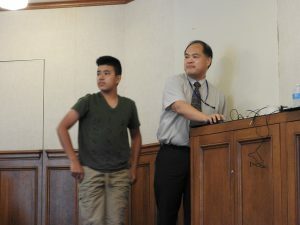 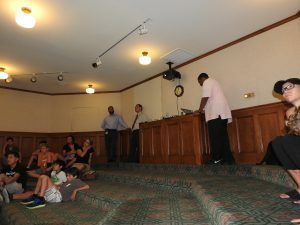 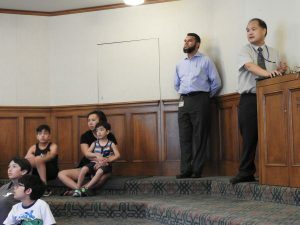 On July 31st, we had a program for kids 8-12 about exploring the work of some of the specialists in our city’s Department of Information Technology. 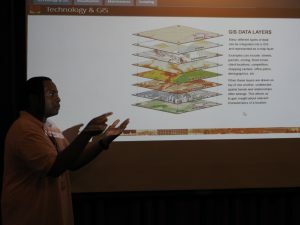 They showed kids how GIS, or Geographic Information Systems, work and how kids already use GIS all the time in their daily life. 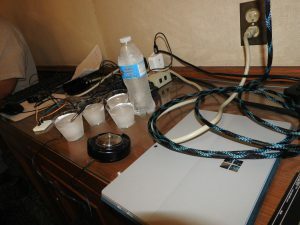 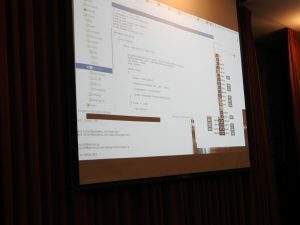 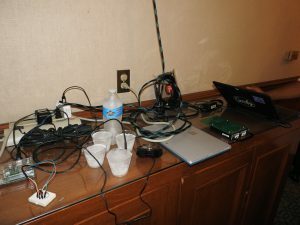 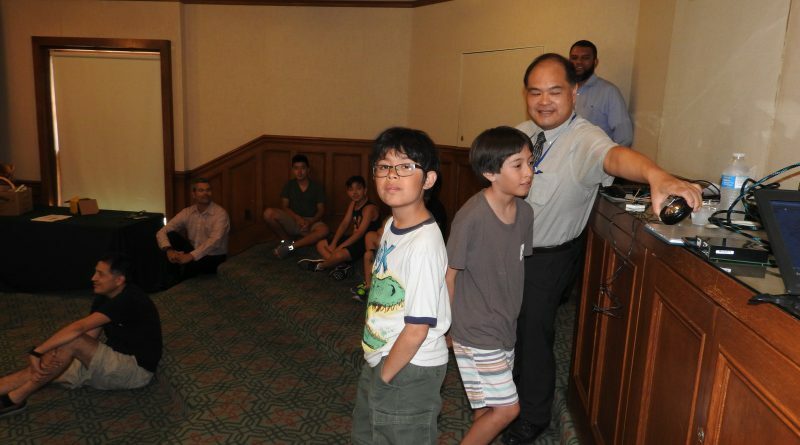 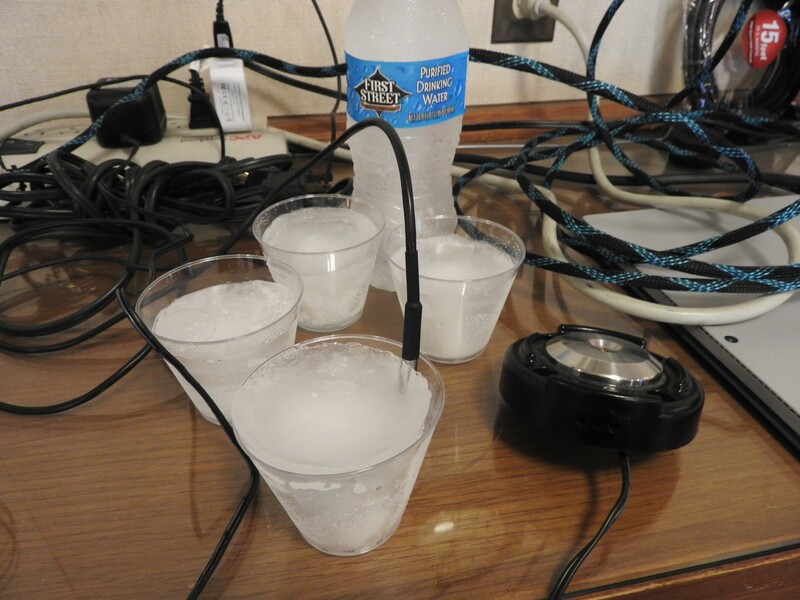 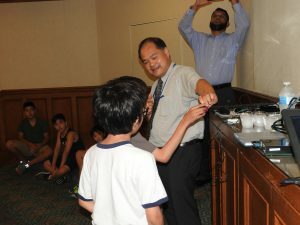 They also got to see how you could program something to flash on the map if its thermal temperature rises or drops below a certain level, and kids did a hands-on activity with that using ice and heat, with cables connecting from ice-cold cups to a raspberry pi. 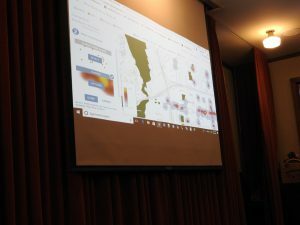 The kids got to see how the computer is programmed to read those temperature levels and change the look of the map that the public sees based on those levels–which in turn helps the city’s other departments like Public Works be able to provide their services better. 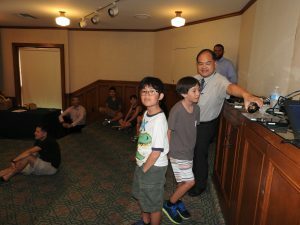 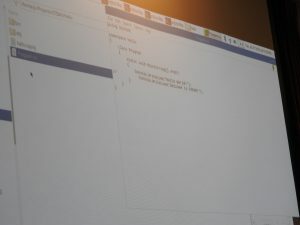 This was especially great for the kids who do our coding programs–they got to see amazing hands-on applications of how coding impacts our daily lives. 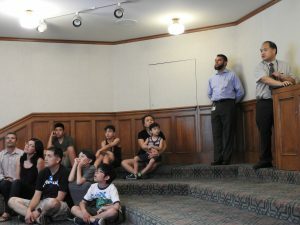 Another thing they did that was cool was getting the kids to think about the bikes that the Department of Transportation was providing, and where those bikes should be provided. 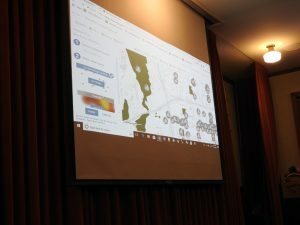 We walked through the thought process of “how would you determine where bikes should be located? 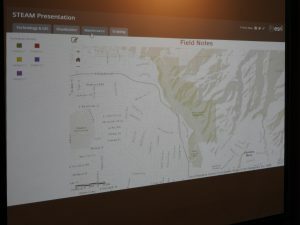 Would you want to know where the parks are? 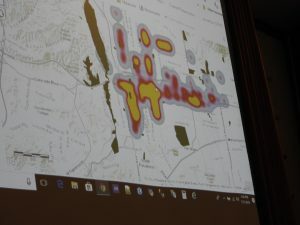 Would you want to know where the schools are?” etc. 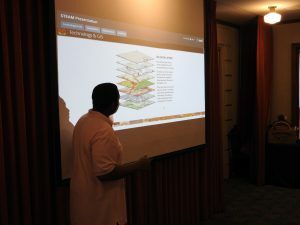 And then they got their layers on the map to make that decision an easier, more visual one. 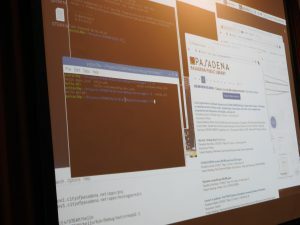 That is the kind of critical thinking that is useful for so many jobs, and especially for Information Technology which makes so many other jobs possible! 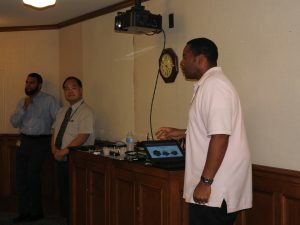 Thank you so much to the Department of Information Technology, especially Chief Information Officer Phillip Leclair for organizing this event!